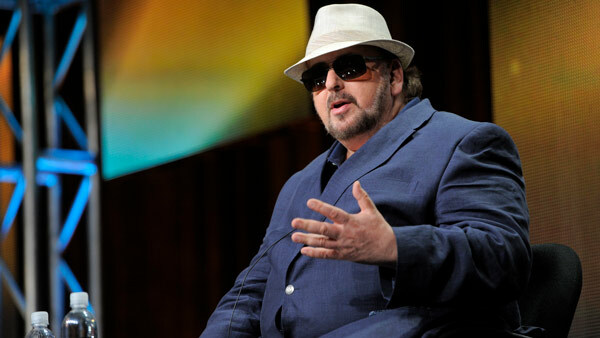 LOS ANGELES (WPVI) -- Writer and director James Toback, who got an Oscar nomination for writing "Bugsy," has been accused of sexual harassment by 38 women in a report published Sunday in The Los Angeles Times. In the report, many of the women allege that Toback approached them on the streets of New York City and promised stardom. His meetings would often end with sexual questions and Toback masturbating in front of them, according to the accounts. Toback denied the allegations to The Los Angeles Times. Thirty-one of the women spoke on the record including musician Louise Post, who is a guitarist and vocalist for the band Veruca Salt, and "As the World Turns" actress Terri Conn.
Toback hasn't responded to a request for comment from The Associated Press. The report comes amid the ongoing downfall of producer Harvey Weinstein.